To many homeowners, spring cleaning means scrubbing, tidying, and decluttering their house from top to bottom–but what about the areas outside the home? After all, when winter passes, your home’s exterior along with the yard and garden could use some TLC. However, when homeowners write up their spring cleaning lists, they often don’t pause to consider how their home looks like from the outside. This is a tremendous oversight. 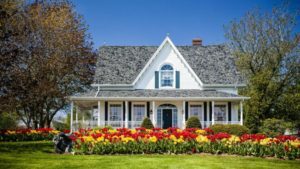 Having a messy lawn, chipped patio, or dirty windows can really hurt your home’s curb appeal, plus these eyesores will impact your enjoyment of outdoor areas like your deck when the weather warms up. If you’re stumped on where to begin, learn how to declutter and tidy up your home’s exterior and outside property with our spring cleaning list. We’ve thought of everything to ensure your house is the envy of your block! Clean your home’s siding with a pressure washer to remove any dirt. Wash the windows and their screens, or hire a professional company. Soap and rinse your garage door with a pressure washer. Remove debris from the rain gutters. Clean all the exterior light fixtures. Organize and declutter the garage by donating any unwanted items. Remove any cobwebs from your home’s exterior, garage, and light fixtures. Rinse out and disinfect your garbage cans and recycling bins. Clean the surface of your patio or deck and scrub out the stains, and then repair any spots of damage. If it has a wood surface, inspect for signs of rot and consider restaining it. Wipe down the patio furniture, whether it has been left outside or kept in storage. Get your outside grill ready for operation by cleaning it thoroughly and ensuring there is no damage to its burners, wires, and other parts. Pull any weeds or grass from the driveway’s cracks and its perimeter. 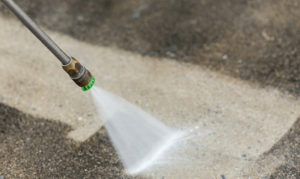 Clean the driveway of dirt and debris with a pressure washer. Repair and reseal any cracks in the driveway surface. 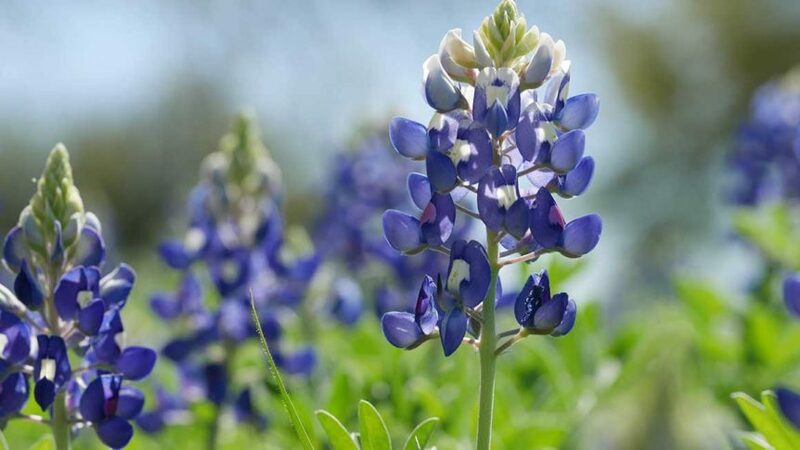 Weed your garden while the spring soil is still soft. Prune the trees and shrubs on your property, and then recycle the clippings. Treat the soil for pests if your garden is vulnerable to grubs and other insects. Pass a rake over your garden mulch to refresh the mulch’s color and allow air to reach the soil. Remove the coverings from your delicate plants. Clean any planters or flower pots, which may have become dirty during the colder months. 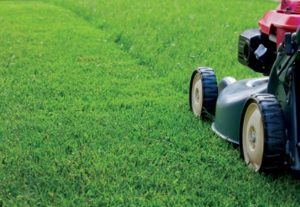 Tidy up any litter or debris from your front and back lawns, paying special attention under bushes and trees. Use your rake to “fluff up” your grass and remove any dead grass blades. Inspect your sprinkler system to see if any damage has occurred during the colder months, and test the system to ensure its proper function.